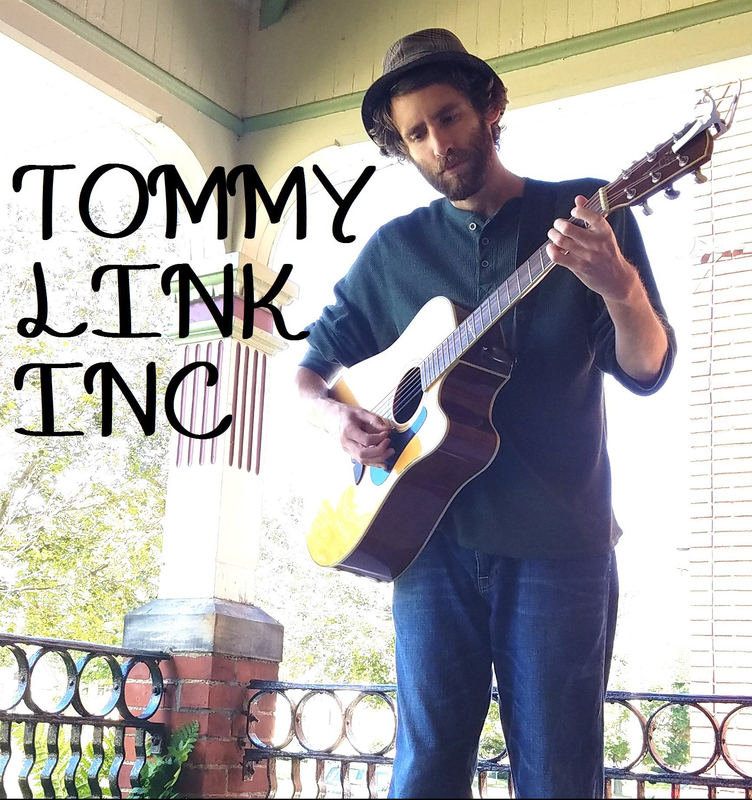 Men of Words | TOMMY LINK INC.
An origin song of sorts, the “men of words” mentioned are a reference to the songwriters I latched onto in the early stages of my playing. Being a college student playing a lot of Bob Dylan, Tom Petty, Simon and Garfunkel, Billy Joel and George Harrison wasn’t terrible. There were plenty of other kids who like the older stuff, but the problem came with presenting my original music. Every generation has it’s “college music”, and while I was there, it was groups like Radiohead, Bon Iver and Death Cab for Cutie. My original music stemmed from the oldies, and therefore it wasn’t really grabbing anyone’s attention in my college scene. The song is about the disparaging feeling of not having an audience among my peers, but ultimately deciding that the choice I made to put my faith in the “men of words” was the right choice for, and the path I would stick to without question.